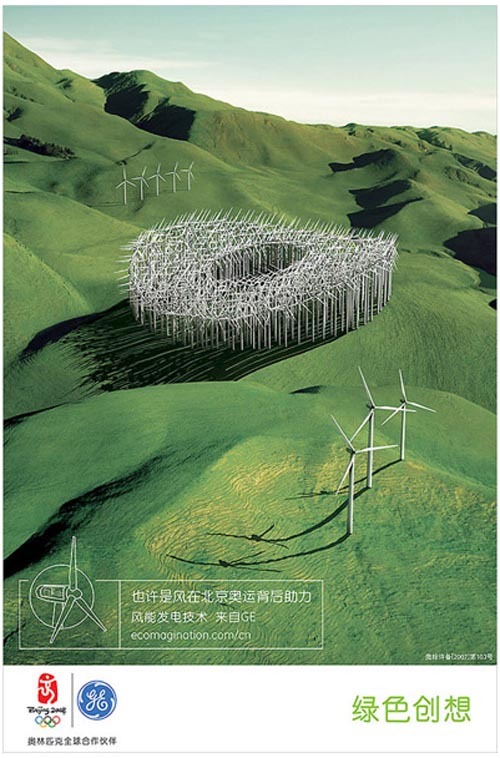 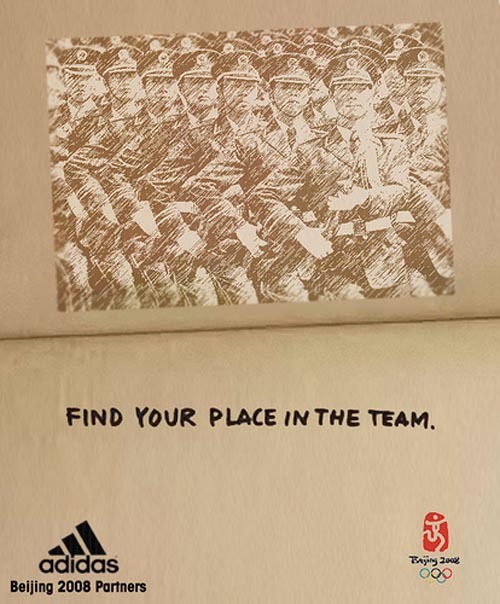 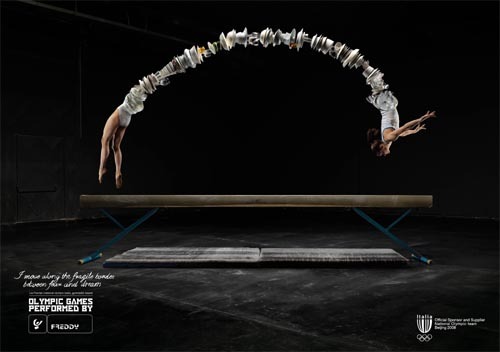 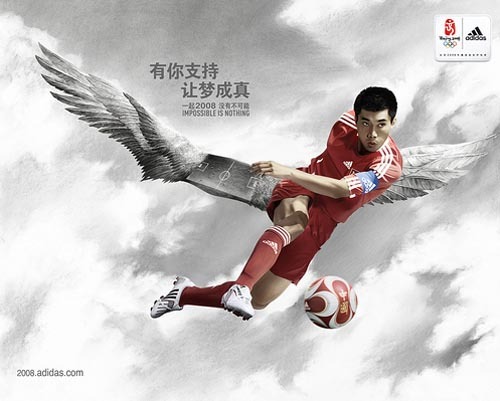 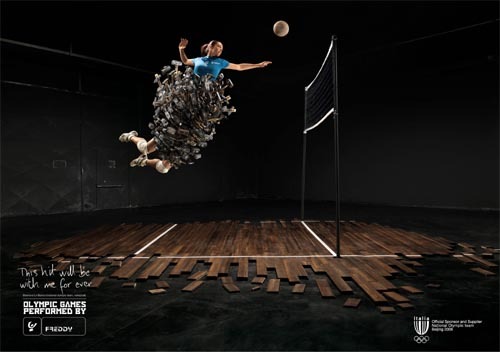 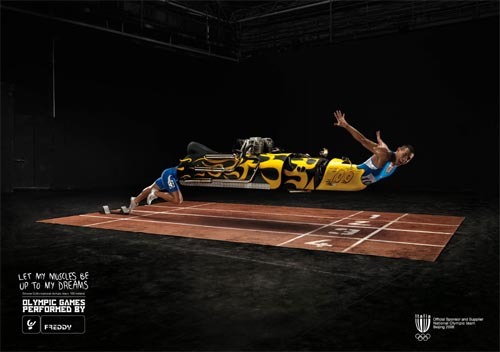 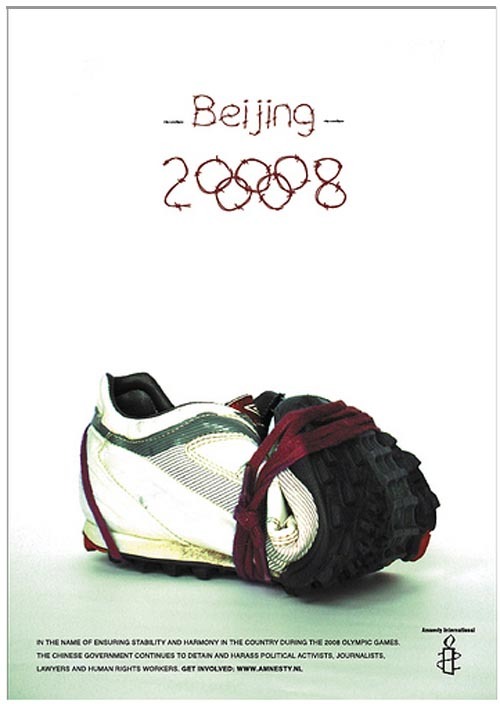 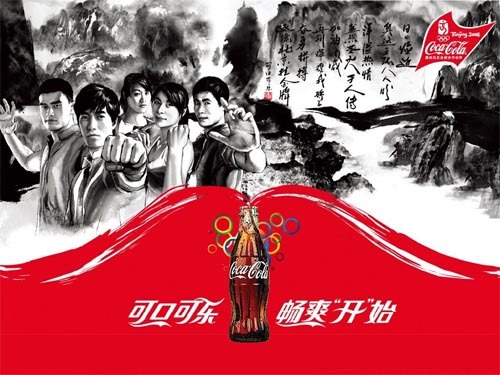 Today, we are compiling a list of 17 Beijing 2008 Olympic Advertisements. 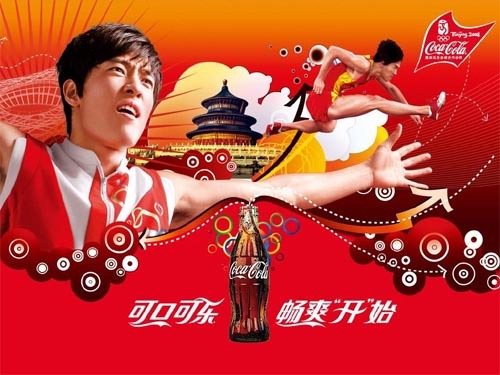 In this post, you can see how different companies conveyed their marketing/promotion message for their products or services for the Olympic season. 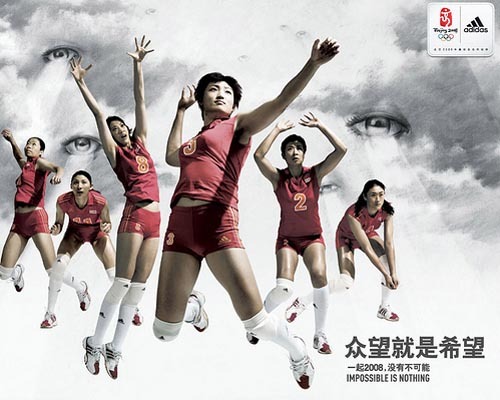 They want their customers to enjoy the spirits and adventures of Olympic with them. 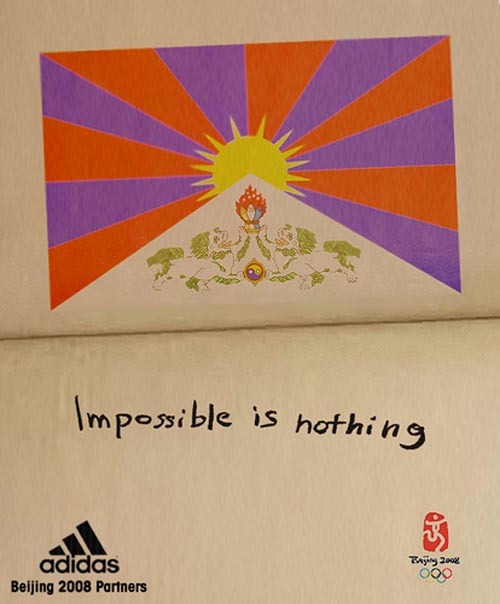 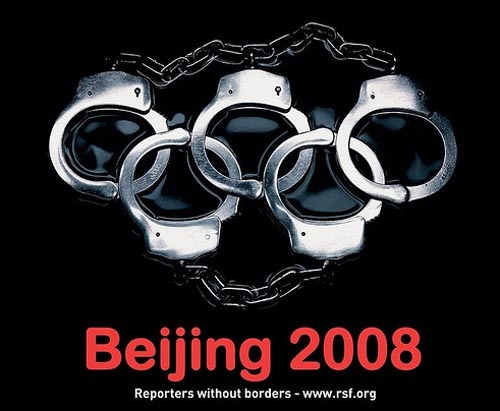 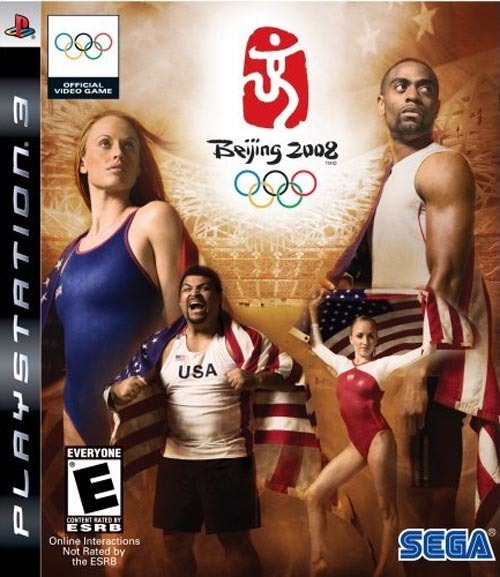 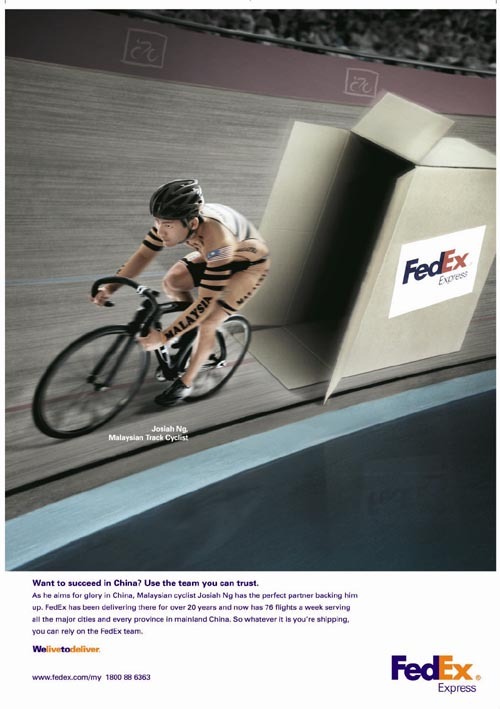 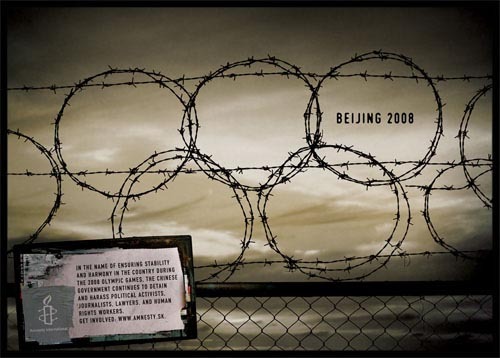 You are welcome to share if you know more Beijing 2008 Olympic Advertisements which our readers/viewers may like.